When people wants to reset any setting to their default setting, they ever try to ask somewhere of how they do this properly, because many times when you reset your default setting, many of your setting disturbed and you not know how to recover it. 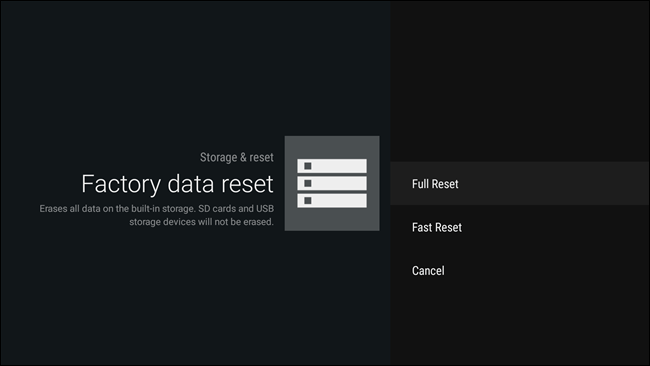 Now in this article, I’m share a method of how to factory reset your android TV easily and effectively. Whenever you device slow, then many of you want to restart or reset your all setting . 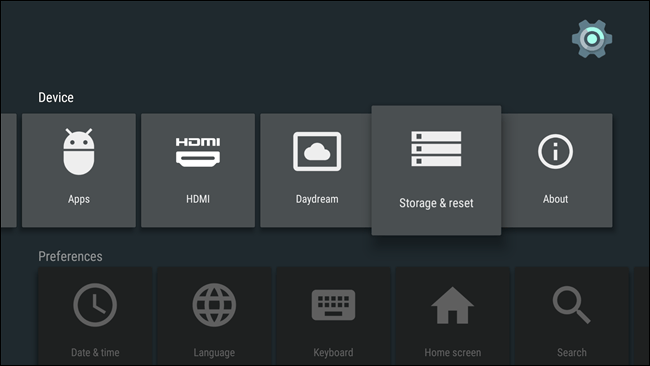 Here is the good news for you , the easily way to factory reset your Android TV box, regardless of their manufacturer. Step 1 – First of all , simply go to the Setting Menu which is bottom of the home screen. Step 2 – Now from setting tab, select the “Storage and Reset” option from there. 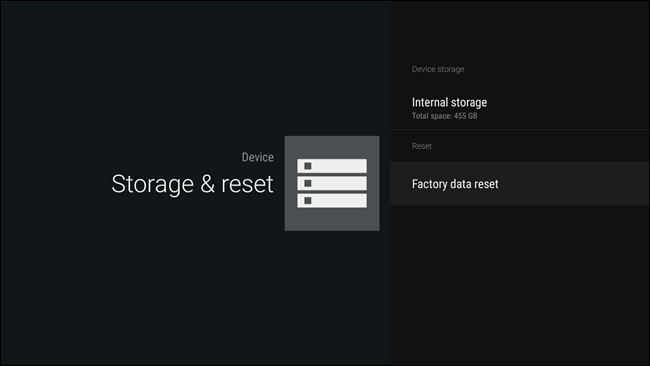 Step 3 – After selecting this option, here you see only two option, “Internal Storage” and also “Factory Data Reset” . 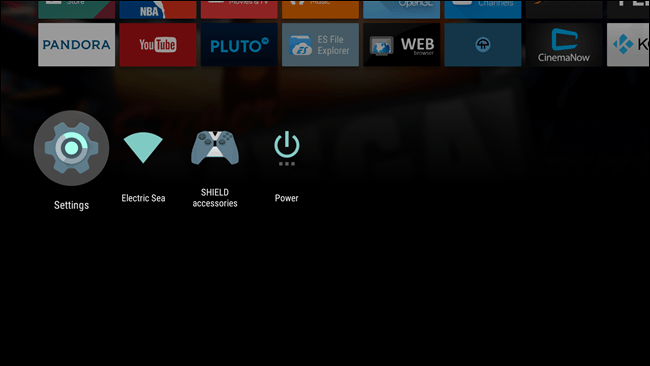 Step 4 – After choosing your option, now you can see some other options.For example if you use Nexus Player then there will be only three options like, “Full Reset” and “Fast Reset” and “Cancel” option. Now select the one of them that is your requirement, but remember that, if you want to plan a getting a completely rid of the box , then choose “Full Reset” . Step 5 – When you’ve selected any of the option, now the two options appears, which confirmed from you can you want to do this. Now select “OK” and get started. Step 6 – Now you’ve done all the work, but this process depend on the storage device, like if your storage has 500GB SHIELD notes then factory reset process could takes up to two to three hours. Also this is not compulsory for you to watch it while process takes place, this process is autopilot anyway. You can go outside and done your other work. This is very awesome, simple and powerful method, factory reset your android tv and all other android devices is so simple, hope you understand and if you don’t understand then feel free to let us know below the article in comment section, for more latest updates, simply subscribe us via email and getting our all updates directly into your inbox.